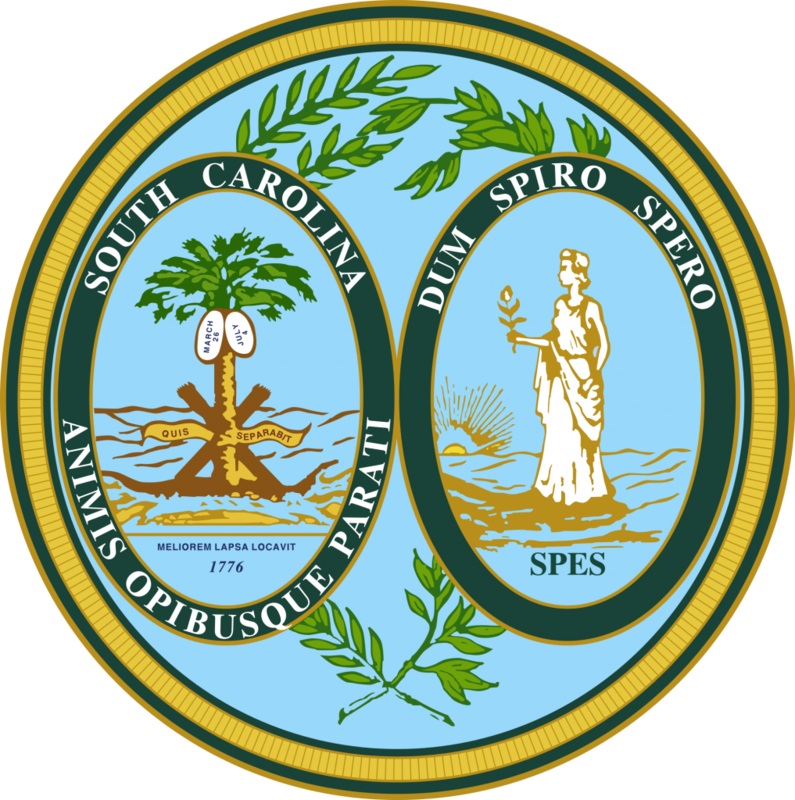 COLUMBIA, SC — The controversial SC Infrastructure and Economic Development Reform Act became law in May after the House and Senate overrode a veto by Governor Henry McMaster. The legislation is best known for increasing the tax on fuel and raising fees associated with motor vehicles in order to fund new construction, repairs, and maintenance of the state’s aging highway system. The Senate, however, added several tax credit provisions to the bill as a tradeoff for the fuel tax increase. The House later agreed as part of a compromise needed to get a final bill. One group that will benefit from the increased tax credits are students who attend a private non-profit or public higher education institution and do not qualify for either a Palmetto Fellow or LIFE scholarship. The new provisions amend a 1998 law (Section 12-6-3385) and increases tax credits for tuition and required fees from 25% to 50% and raises the limit during a taxable year from $800 to $1,500. These changes could increase educational tax credits from around $4.5 million annually to $9 or $10 million annually. The changes apply to tax years beginning after 2017.